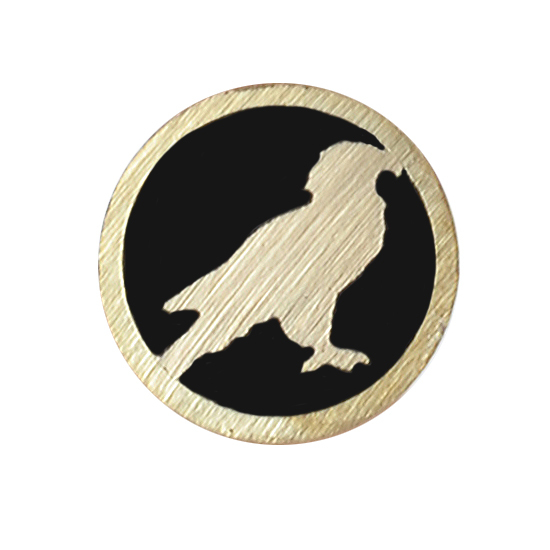 8mm diameter golden eagle mosaic pin. 4" long. Metal is brass.